Afternoon slump? Long day ahead? Looking for a coffee alternative? One of my favorite coffee alternatives where I don’t even have to skip the milk foam! HEAVENLY, easy, healthy, and quick. Have you ever tried Matcha? You can add the powder to your smoothie, oatmeal, or yogurt to mix it up a little. Matcha is full of health benefits ranging from cancer fighting to energy boosting benefits, as well as memory, concentration and endurance increase. 3. 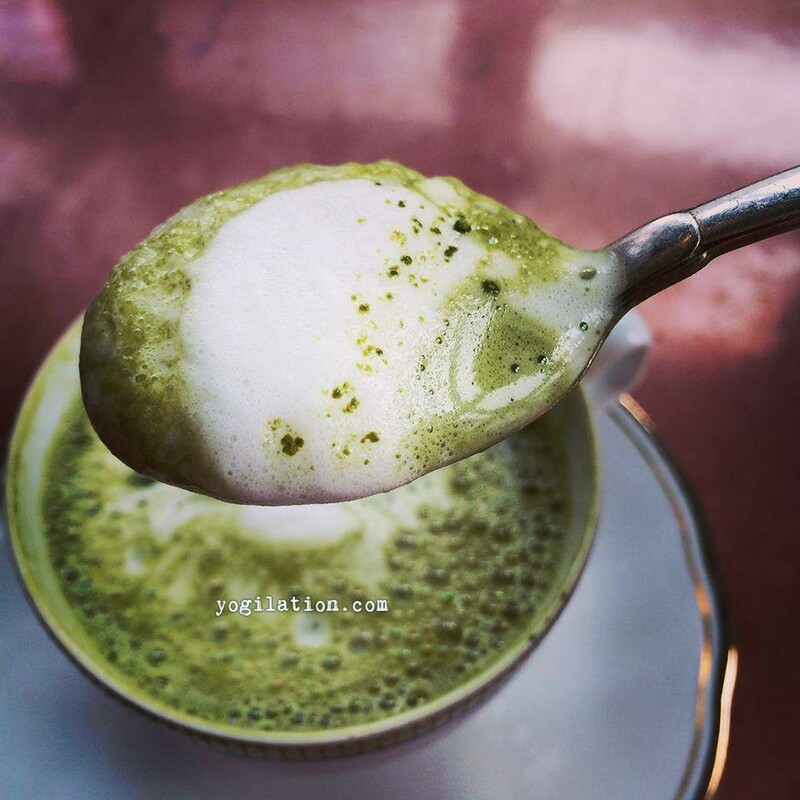 Pour the milk foam over the Matcha and ENJOY your Green Matcha Cappuccino!